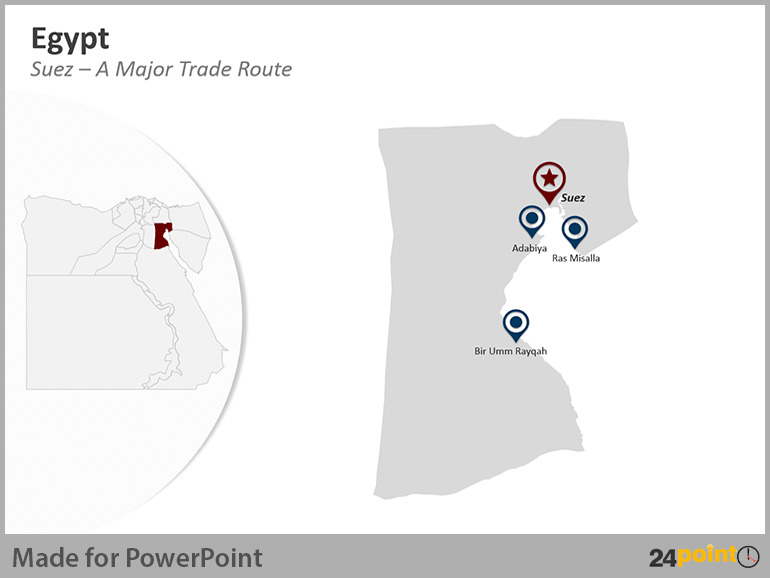 Egypt may be hogging the headlines around the world right now, but it has always been a strategically important nation in one of the world’s most sensitive regions. Egypt’s political future hangs in the balance and it’s not just world leaders and journalists who are waiting to see how the nationwide protests that began on January 25, 2011, pan out. Will the president of more than 30 years, Hosni Mubarak, give way to domestic and international pressure and leave sooner than planned? What future direction will the country’s politics take? How will its economy be affected? And as the country operates one of the most traffic heavy trade routes in the world, the Suez Canal, it is sure to have an effect on the global economy. 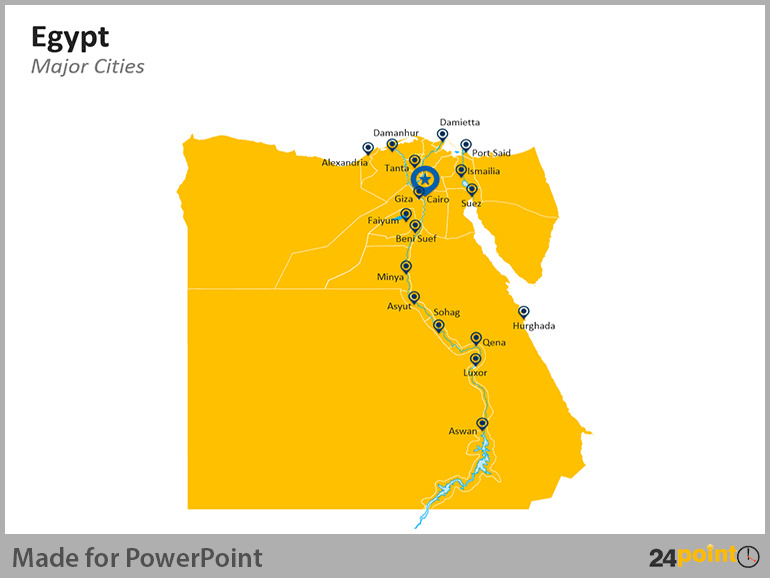 If you have a strategic, political, research, educational or business interest in Egypt, and want to present your future business operations, research findings or lessons on Egyptian civilization, then 24point0’s easily customizable Egypt Maps deck is sure to be an indispensable visual aid. 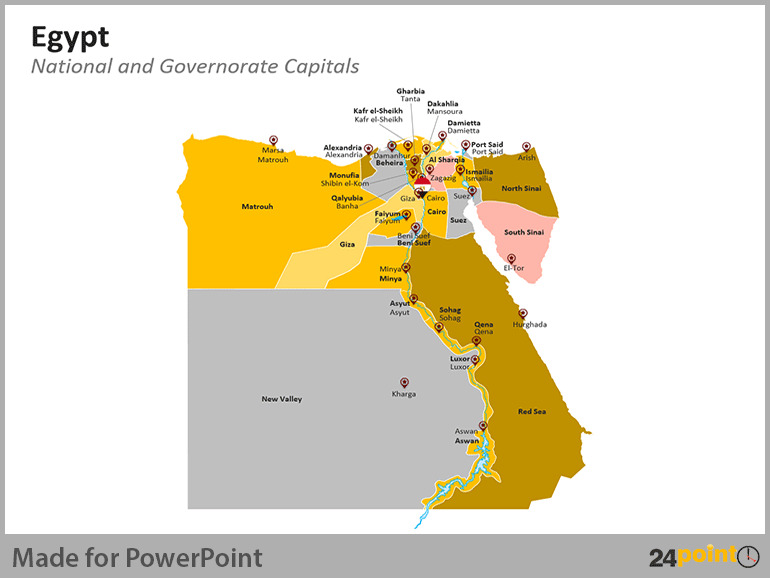 The deck contains detailed maps of the different governorates in the country: Alexandria, Aswan, Asyut, Beheria, Beni Suef, Cairo, Dakhalia, Damietta, Faiyum, Gharbia, Giza, Helwan, Ismailia, Kafr el-Sheikh, Luxor, Matruh, Minya, Monufia, New Valley, North Sinai, Port Said, Qalyubia, Qena, Red Sea, Sharqia, Sohaq, South Sinai, Suez, and 6th of October. 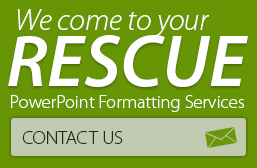 Got a business or educational interest in Egypt? Want to do a presentation on the ongoing anti-government presentation in the land of the Pharaohs? Or a map showing the spread of the Egyptian civilization of antiquity? 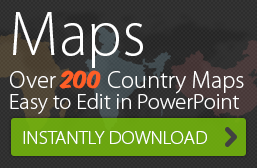 Then buy and download 24point0’s editable Egypt maps deck today!